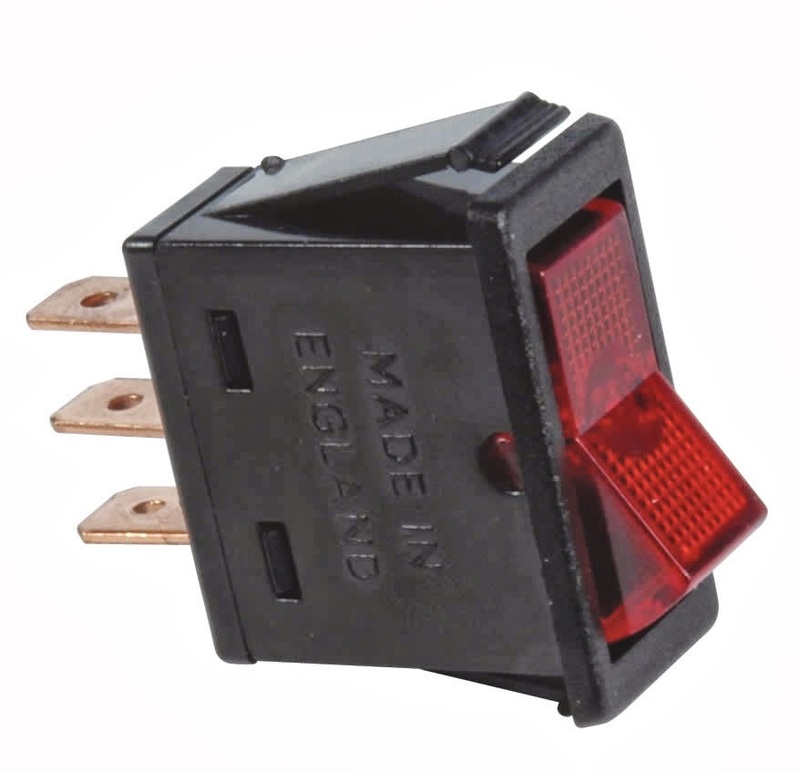 Illuminated Switches are used to indicate the position of the switch or the condition of a circuit. 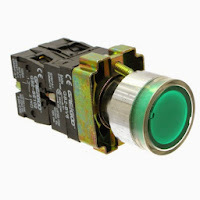 Illuminated switches find wide application in control panel and switching equipment. The illuminated switch consists of a lamp which is placed inside the switch. The lamp is powered on or off from an external circuit. Illuminated switches were made of filament lamps, however, now they are being increasingly made from LEDs. The switches can be fitted with one or more contacts. Illuminated switches are available both as push buttons as well as well as buttons with latch facility. Switches are usually maintenance free. A periodic cleaning of the contacts with a contact cleaner would be sufficient.